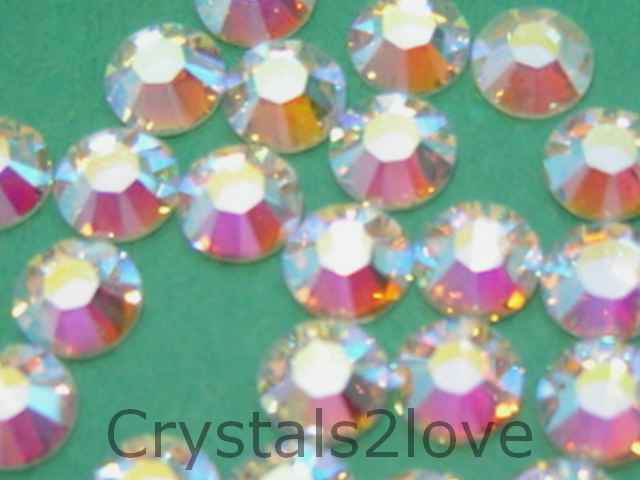 2 gross (288 Pieces) Genuine 30ss (6.4mm) CRYSTAL AB Swarovski Crystals Hot Fix 2038/78 Rhinestones. Thank you so much for your excellent service. I always order ..